MAP: It’s Equal Pay Day! How Big Is the Gender Wage Gap Where You Live? 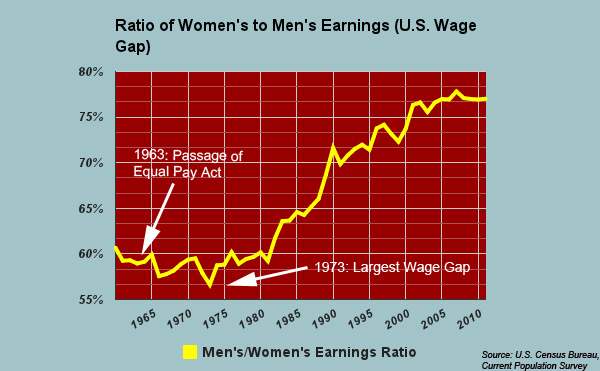 Today — April 4 — is “Equal Pay Day.” It marks the number of days into 2017 (plus all of 2016) that an average American woman would need to work in order to make the same amount that an average man made in 2016.